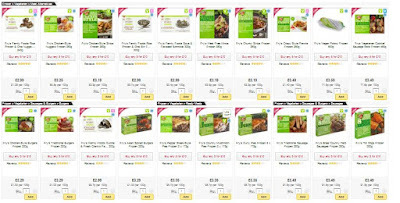 The Vegan Magpie: Ocado offer! Hello! 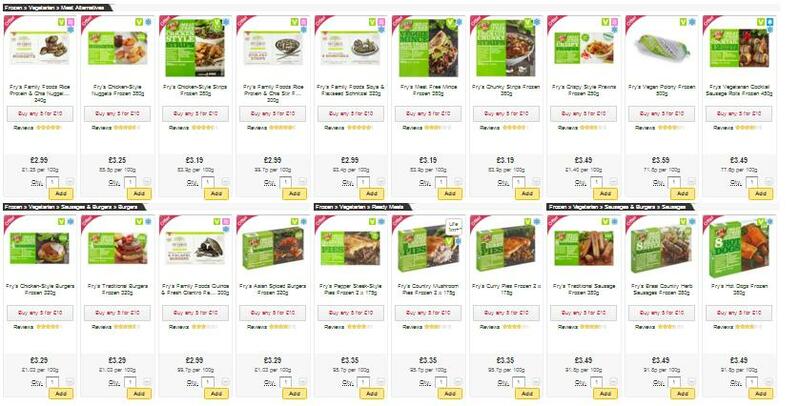 Ocado have another awesome offer on Fry's vegan food. Most of the range is in a deal of 5 for £10, making each pack just £2.00 each, not bad at all! This offer is available until 11th July 2017. I've taken a little screenshot to try and show you what's in the offer (sorry you can't read the writing though!). Just head here: https://goo.gl/sw4r8b and shop away! Depending on what other offers you get, you may need to pay for delivery, plus they have a £40 minimum order, so bare this in mind when you're shopping.